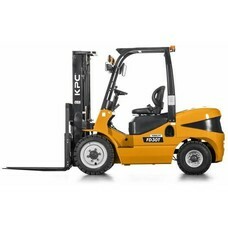 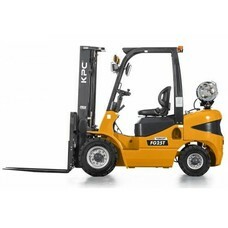 ¿Interesado en ser un distribuidor oficial? 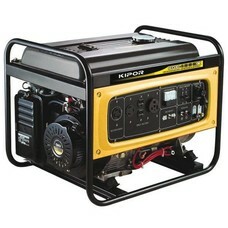 Reliable back up power for outages. 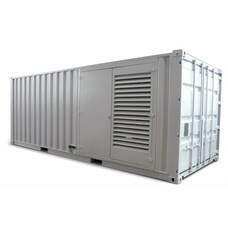 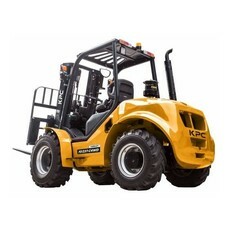 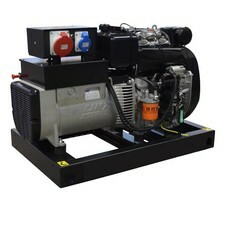 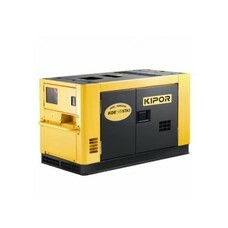 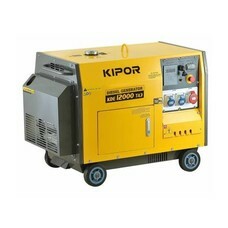 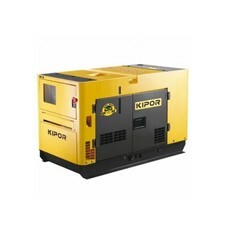 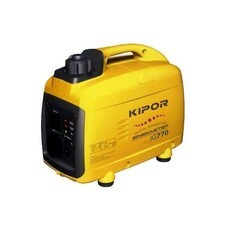 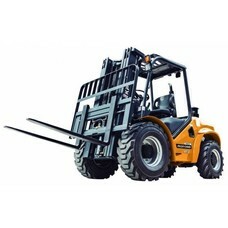 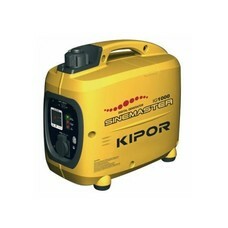 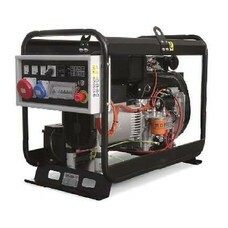 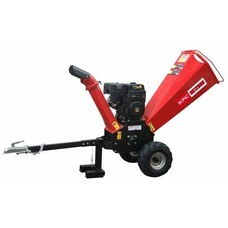 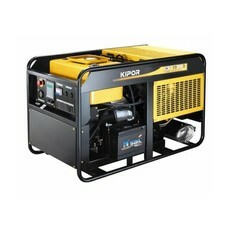 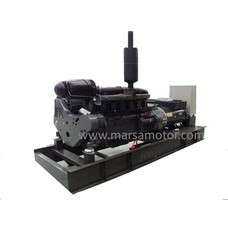 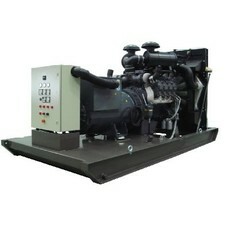 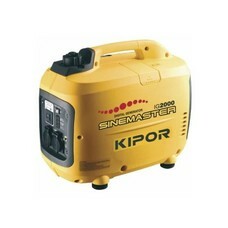 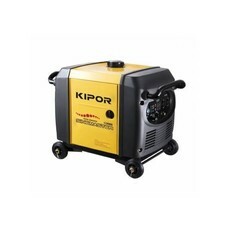 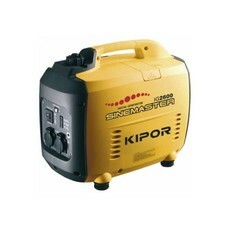 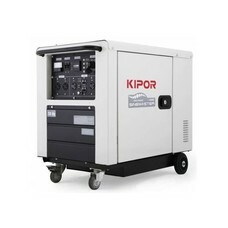 Looking for the best generator?